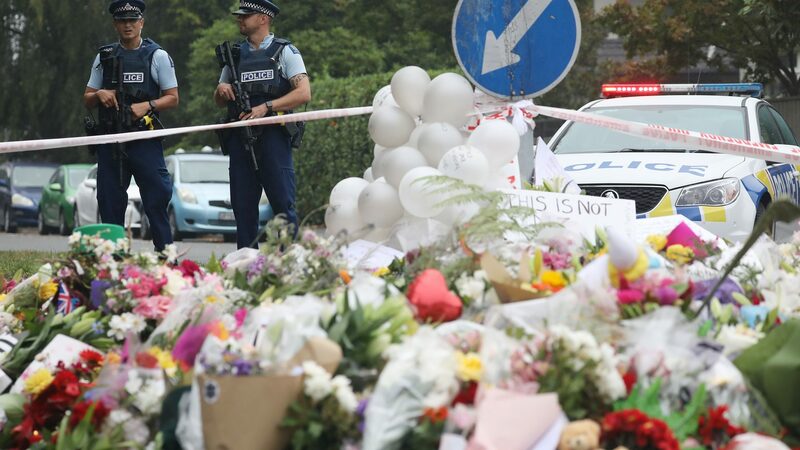 The bodies of some of the 50 Christchurch victims are due to be released to their families soon. Police say they now believe the man charged with murder, 28 year old Brenton Tarrant, was acting alone. But as New Zealand’s prime minister Jacinda Ardern repeated her vow to ban the kind of weapons he used, Channel 4 News has found gun retailers doing a brisk trade.